Had a great night out! 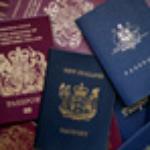 Brilliant atmosphere and staff were all friendly and served us as quickly as possible. We will definitely be having a night out here again! Had a really good night in here. Great friendly staff brilliant drinks deals with an awesome atmosphere. Doorstaff very welcoming, cant wait to go again. The town was quieter than we expected, but had an amazing time here, there were brilliant deal on the cocktails! Me and my partner had an amazing time and the staff and doormen were lovely and chatty! TERRIBLE! AVOID AT ALL COSTS> RUDE STAFF! Worst nightclub in Blackpool. This shows with its dwindling numbers. Management absolutely disgraceful. Will not be returning. Amazing Music Shame About The Staff! 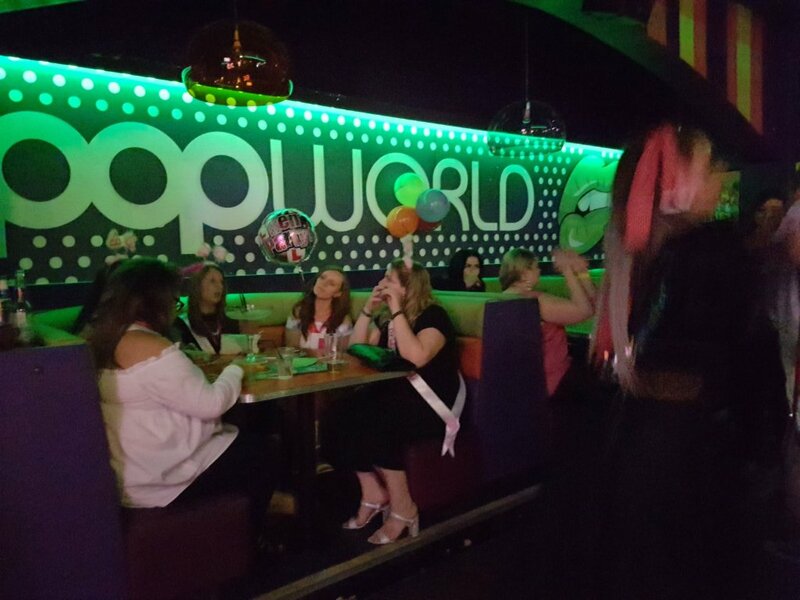 Get quick answers from Popworld Blackpool staff and past visitors. 18 but like most places it'll be Challenge 21/25, so you'll need ID.